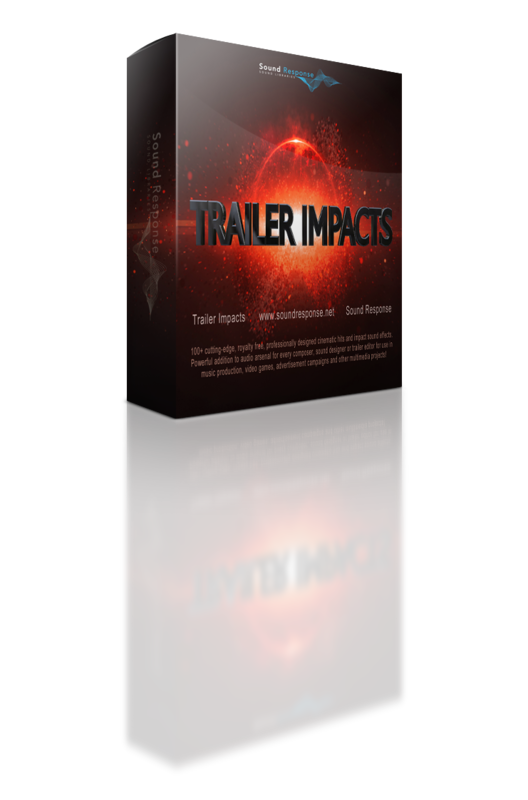 Trailer Impacts sound library features 100+ cutting edge, professionally designed cinematic hits and impacts sound effects! This sound collection is a powerful audio arsenal for every musician, sound designer or sound editor for use in music production, movies, motion picture and video game advertisement campaigns (teasers, trailers, promos, etc. ), video games and pretty much any other multimedia presentation that needs massive, hard-hitting hits & impacts sound effects! Trailer Impacts soundpack contains 342MB (129 sound effects) of high definition 24bit/96khz Stereo, WAV files, embedded with metadata to speed up your workflow. Confirmation email has been sent to the provided address. Please confirm your subscription.